I always welcome a little slice of Tracery Interiors magic, especially when photographed by Jean Allsopp! 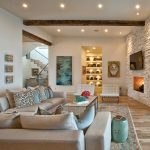 We’ve already enjoyed the living room in this Alys Beach home, and today we’re in the serene master bedroom. There’s not mistaking you’re by the beach with the soothing sand and sea color palette! 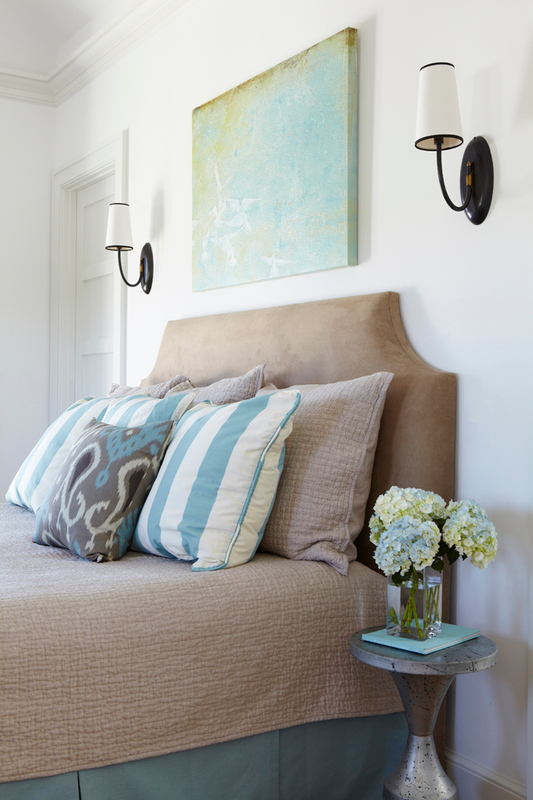 Love all the crisp white, mix of patterns in the fabrics, and those darling sconces! Finish your tour of the home here with more beachy bedrooms and the fab courtyard! I LOVE the artwork over the bed! Is it available for purchase anywhere? I love it too! I'm not sure…definitely contact Tracery and ask! Try leaving a comment on their blog post about the space (linked in the post) or contact them through their website! 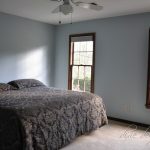 Love this room the fresh color feels like a getaway room. I enjoy your blog so much…big fan. 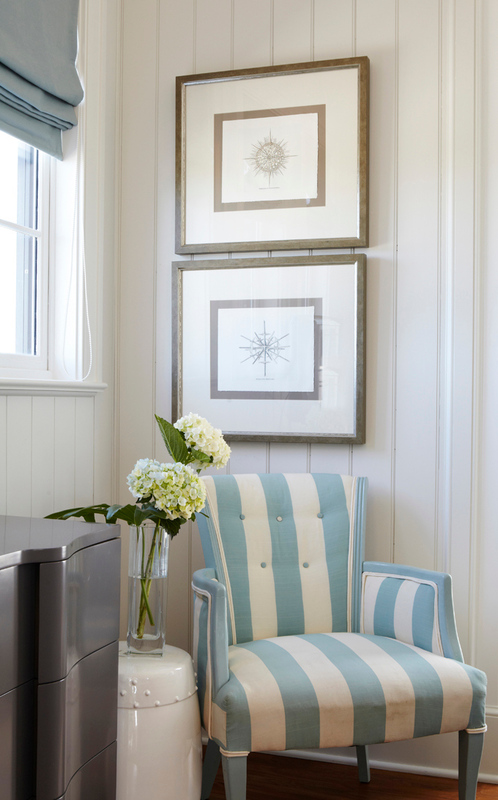 I WANT that striped blue and white chair…love it!